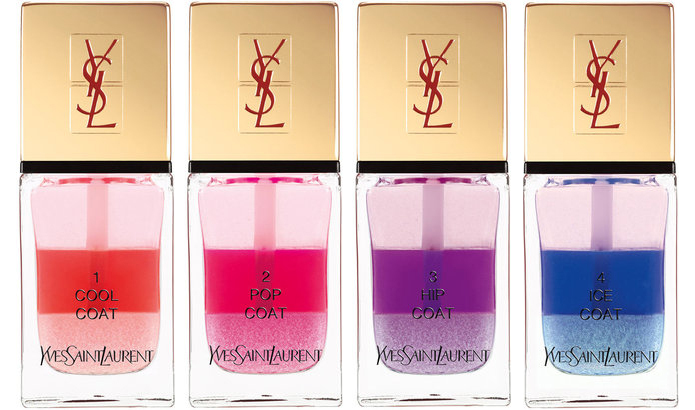 Ysl have released their 'tie and dye top coat' collection over in America and I have to say it left me intrigued. I couldn't figure out what these were initially suppose to do other than be applied to the nails, but I still wanted to know more due to how awesome these look in the bottle. 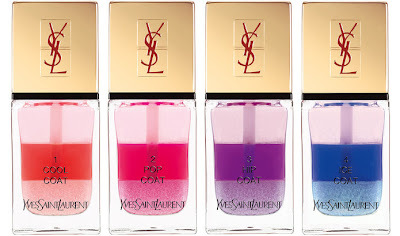 This collection was made to be used alongside the YSL La Laque Couture nail polishes, but I have heard of others using it with non YSL polishes with getting the same results. The Tie & Dye collection will leave your manicure with a sugary sweet look that can be altered or built up layer by layer. Although these have been released in America there is no set date for the UK... yet. I have heard that May is possibly when they could be released but don't hold me to that guys. These will cost £16 each and are $25 in the U.S. So, here's how they can be used. 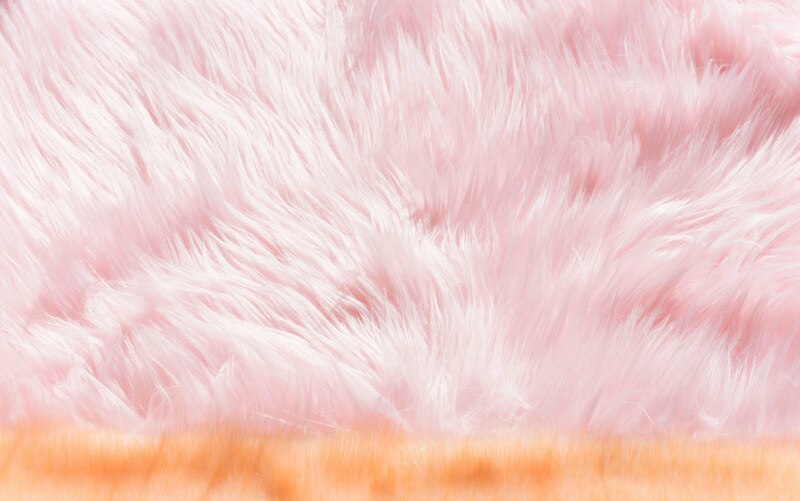 You can choose to shake up the whole bottle, mixing each of the layers into one sugary sweet glossy iridescent op coat or, you can apply these singularly layer by layer. Of course each layer will give you a different look. How about adding the middle pigmented coat then the bottom shimmer and finishing with the clear top coat layer for an ultra HD manicure.  I would love to see how the Ice coat sheer layer would look under the Ice coat iridescent layer? Whichever way you work these they will leave your manicure looking sophisticated, fun and pretty and I want to be all over that nail look as soon as I can. Once these are available you should be able to get these from the YSL Beauty website HERE as well as the usual sites such as Debenhams and Harrods. Which one is your favourite? I personally need the Pop Coat in my life asap. Come on YSL give us an update on their release...............pretty please!